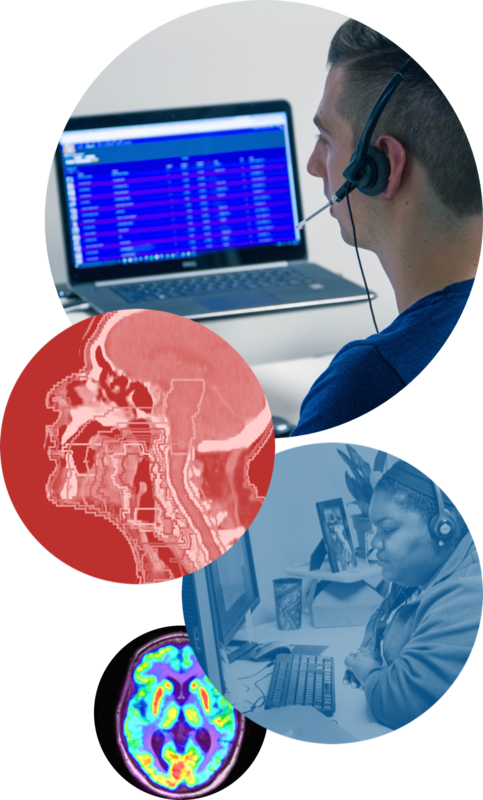 Support - MIM Software Inc.
Monday through Friday from 8 AM to 6 PM EST to speak to a Clinical Support Engineer (CSE). Outside of business hours, enter your phone number at the prompt to page one of our CSEs. Chat with a member of our support staff directly from your web browser. If a representative is unavailable, please provide your contact information and we will get back to you as soon as possible. You can also contact support@mimsoftware.com for support via email. Please fill out your name and enter the key provided by your MIM Representative. *All information transmitted during a remote screen sharing session is fully encrypted. It is the MIM Software™ policy to not capture or retain any data that is transmitted over this transient session. In addition, MIM Software will not initiate or conduct screen sharing in an environment subject to unauthorized or public viewing.